Events, Marketing & Social Media. 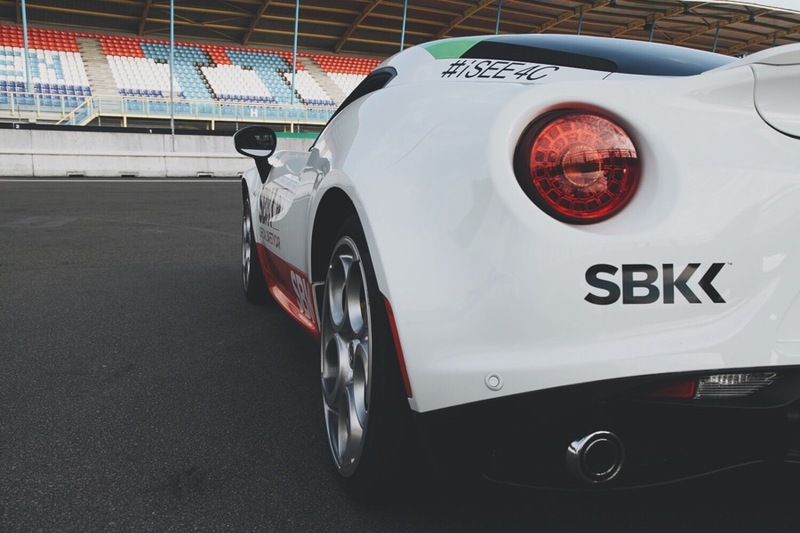 Alfa Romeo, official sponsor and official safety car of the SBK Superbike World Championship for nine years, called sb:mktg in for multiple brand engagement & sponsorship activation initiatives to link Alfa Romeo with motorcycles and make an emotional connection with World Superbike fans. 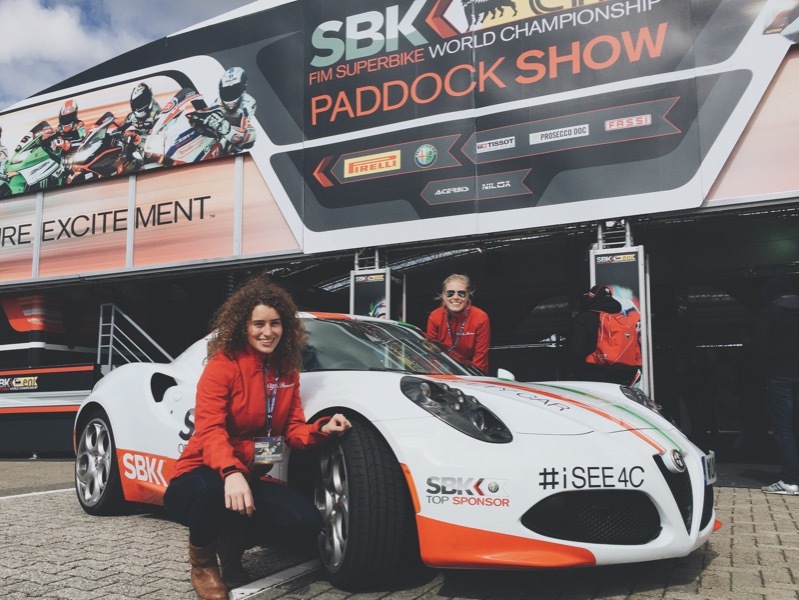 sb:mktg, working in collaboration with the appointed PR agency, escorted British Superbike Championship & ex-WorldSBK rider Chris Walker and MCN journalist Michael Guy on a road trip in the Alfa Romeo 4C safety car to the Assen TT Circuit WorldSBK Race. 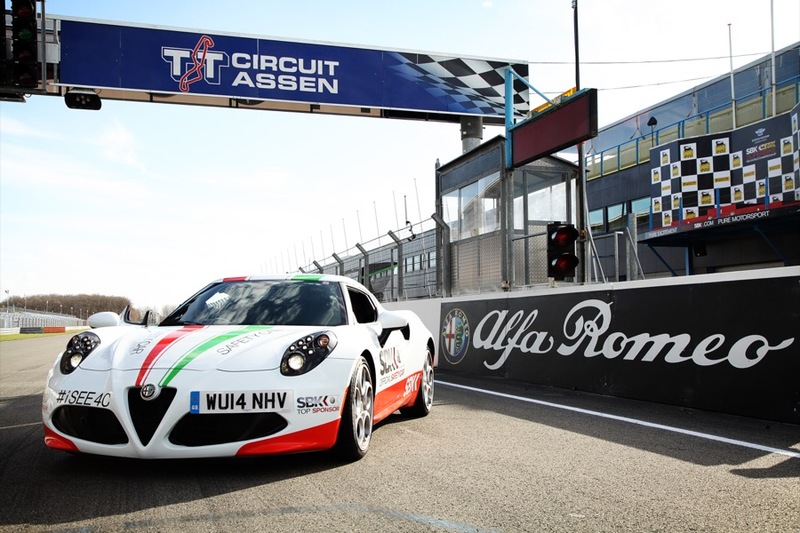 With a remit to develop social media with filming and photography to utlisise Twitter and Instagram, followed up with a ‘Test Drive’ data capture & promotion at Donnington Park, UK, sb:mktg were responsible for coordination with Dorna Sports, Chris Walker and Motor Cycle News (MCN Sport) and liaising with agency personnel appointed by Alfa Romeo central marketing to support onsite event marketing activities. 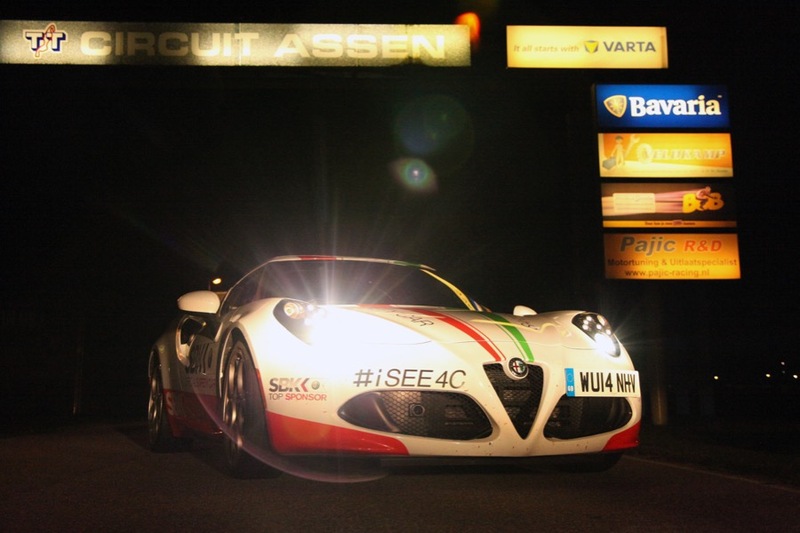 The livery of the ‘4C Safety Car’ was designed and implemented by sb:mktg, and during the 5 day road trip sb:mktg were tasked with daily social media updates, press photography & filming. 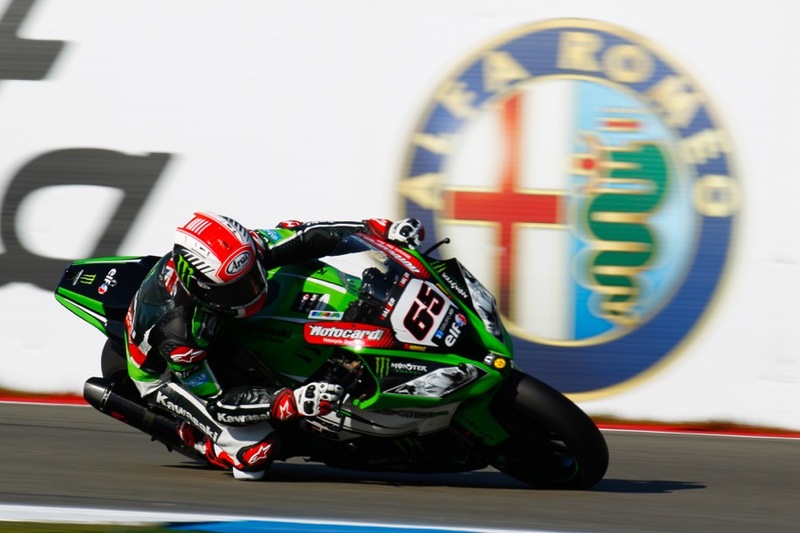 Along the way sb:mktg took and supplied the photos used by MCN and the official WorldSBK Twitter account, and drove a 400+ increase in Alfa Romeo UK Instagram followers. 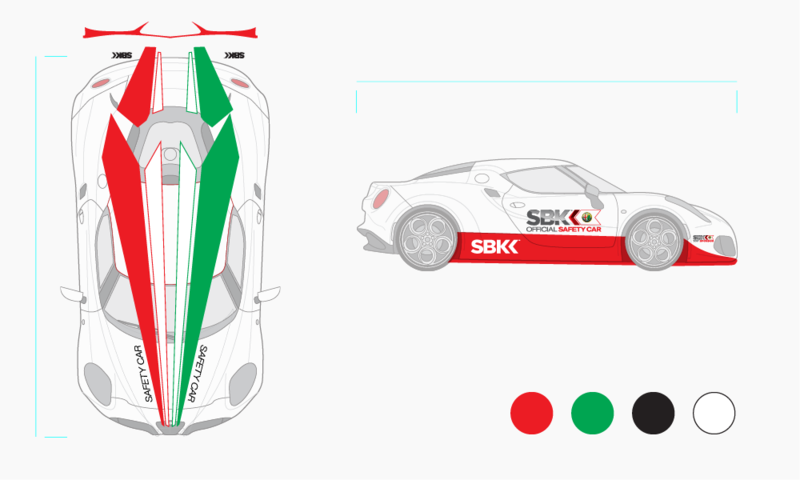 Tasked to design and produce the ‘give-away’ of a motorcycle relevant product that links Alfa Romeo and motorcycles, sb:mktg sourced and coordinated a ‘lifetime experience’ prize as the participation ‘hook’ – a trip for 2 to the WorldSBK race in Jerez. Along with event support including social media reportage and photography, sb:mktg liaised with Alfa Romeo event teams, agencies and Dorna Sport personnel throughout; whilst creating opportunities and attaining approvals for the ‘Brand Ambassador’ relationship with Jonathan Rea, Kawasaki rider and World Champion by hosting meetings with the rider, team and championship. 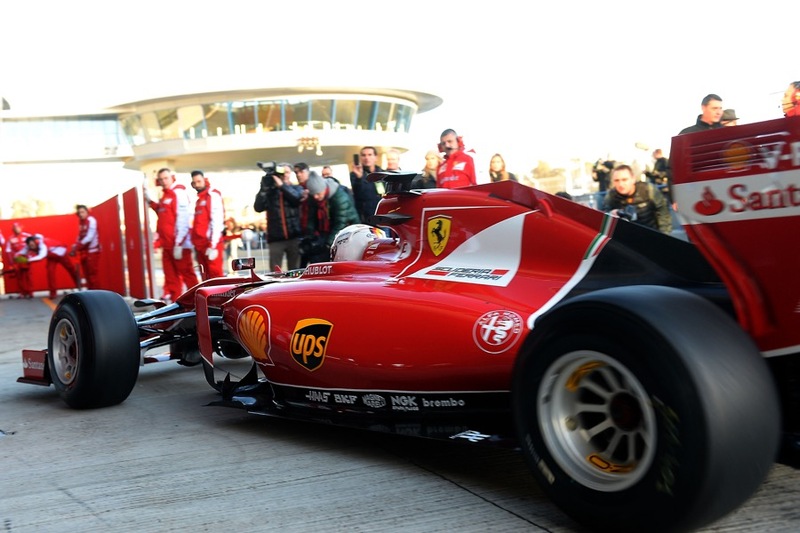 The competition resulted in 2500+ leads generated for Alfa Romeo and their UK dealer network. sb:mktg were tasked with activating the sports marketing and local events on social media; these activities included Goodwood Festival of Speed, CarFest and Alfa Romeo sponsor/partner initiatives in motorsport with WorldSBK and Scuderia Ferrari in Formula 1.
sb:mktg undertook the restoration and preparation of an Alfa Romeo GTAm 105 Bertone Evocazione; as well as providing full event support and driver for displaying the car at events, with the aim of engaging with the classic car community and bringing the racing heritage of the brand to life. 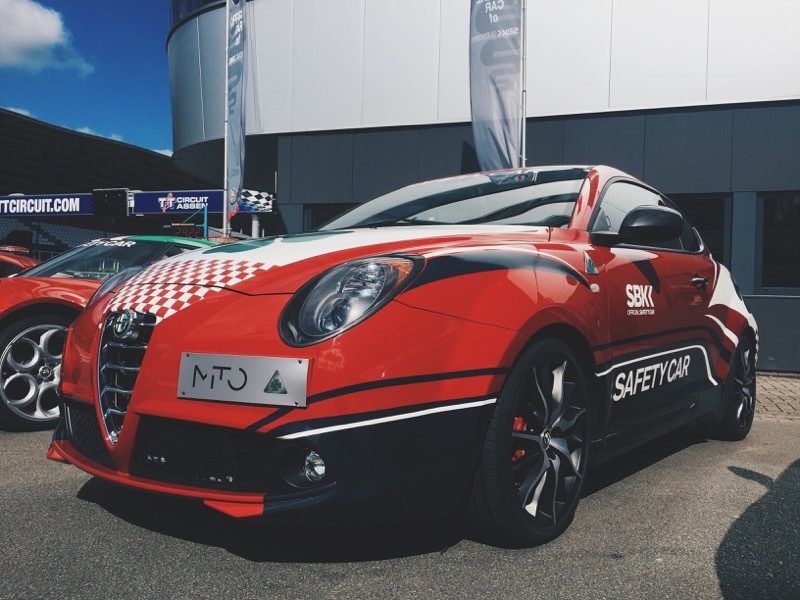 sb:mktg also supplied a driver for the Goodwood Festival of Speed to celebrate the 105th Anniversary of the brand when the Alfa Romeo Museum brought some of their priceless historic racing cars to be driven up the Goodwood hill.